President Uhuru Kenyatta today takes the inaugural ride aboard the high-speed Standard Gauge Railway train to Nairobi. The symbolic journey will bring to an end the use of the adjacent 100-year-old line and a fleet of aged, rickety and unreliable locomotives whose services were associated with delay, unpredictability and costly breakdowns. 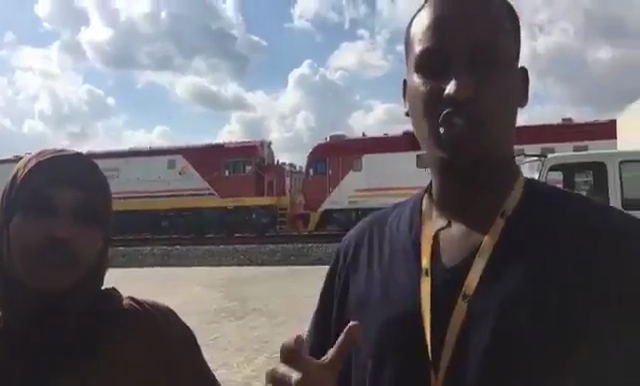 The maiden ride brings to an end a 42-month journey that began on November 28, 2013 when President Kenyatta and Deputy President William Ruto graced the ground-breaking ceremony for phase one of the new SGR railway in Mombasa. Semi-concessional loans The 472km line is Kenya’s largest infrastructure project since independence, constructed at a cost of Sh327 billion and co-financed through commercial and semi-concessional loans from China and the Government of Kenya.